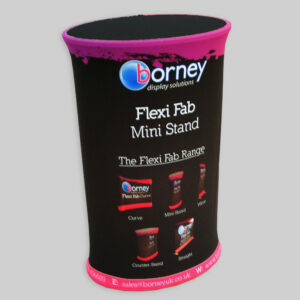 Events are all about making an impact, and with Borney Branding on your side, you can be sure of standing out among the crowd. 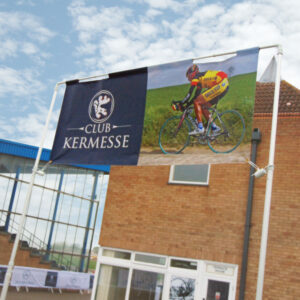 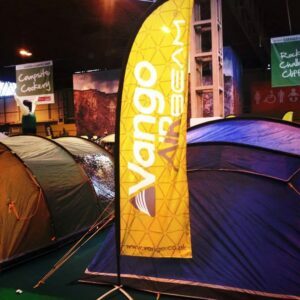 Whether it’s an indoor conference or exhibition; an outdoor music festival or concert; or a sporting event from triathlons to football – you can trust Borney Branding to produce the event banners, signage and flags which will serve your marketing, sales and logistics purposes to perfection. 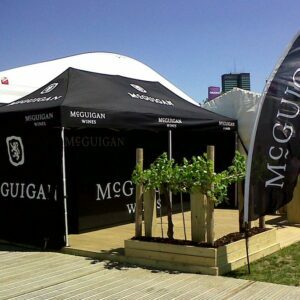 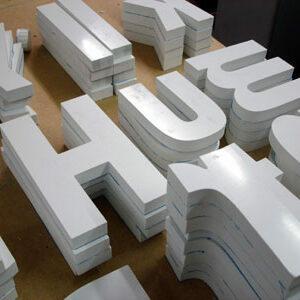 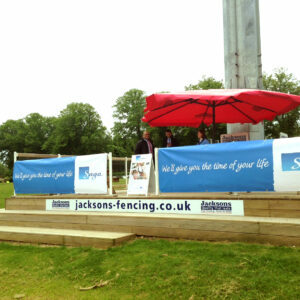 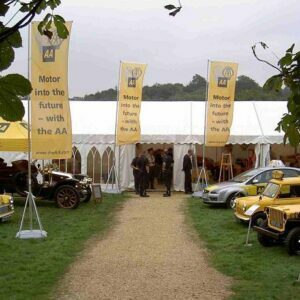 We have a massive range of products in our unrivalled Events range. 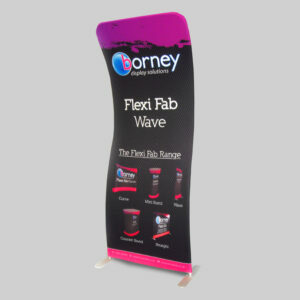 From smart-looking corporate flags and PVC banners to the new wave of event branding aids, such as wave tension display stands or foamex board printing – Borney Branding has its finger on the pulse. 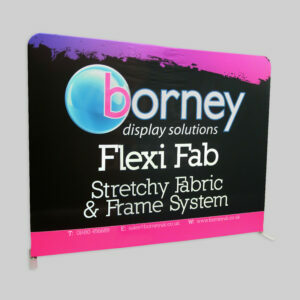 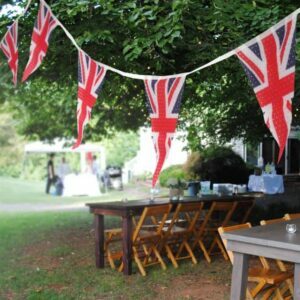 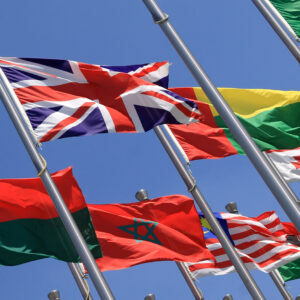 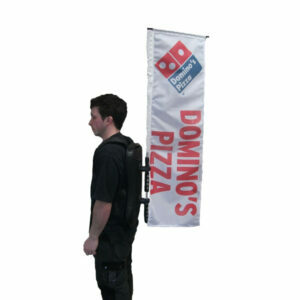 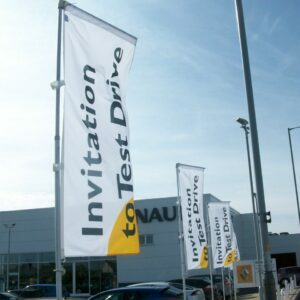 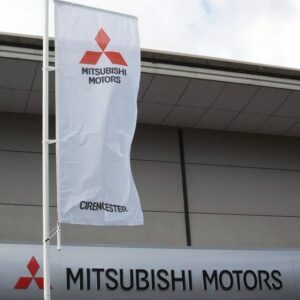 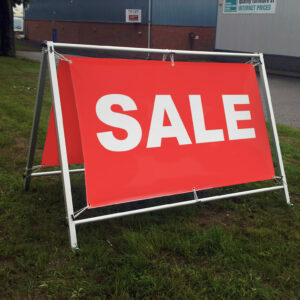 You can also find products such as free-standing flag poles, branded bunting, national flags and corrugated plastic safety signs. 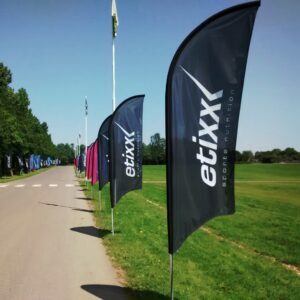 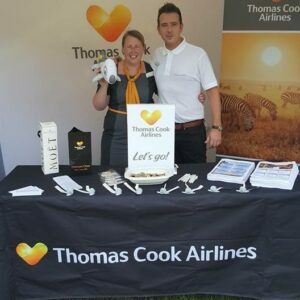 Our collection of event products can cover a range of priorities for the busy event organiser or site manager, including marketing, sales, security, logistics and crowd control. 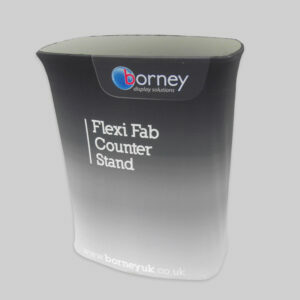 All of the items in this range are designed to your precise specifications – we are serious about following briefs to the letter, and we also understand the importance of delivering in the face of tight deadlines.